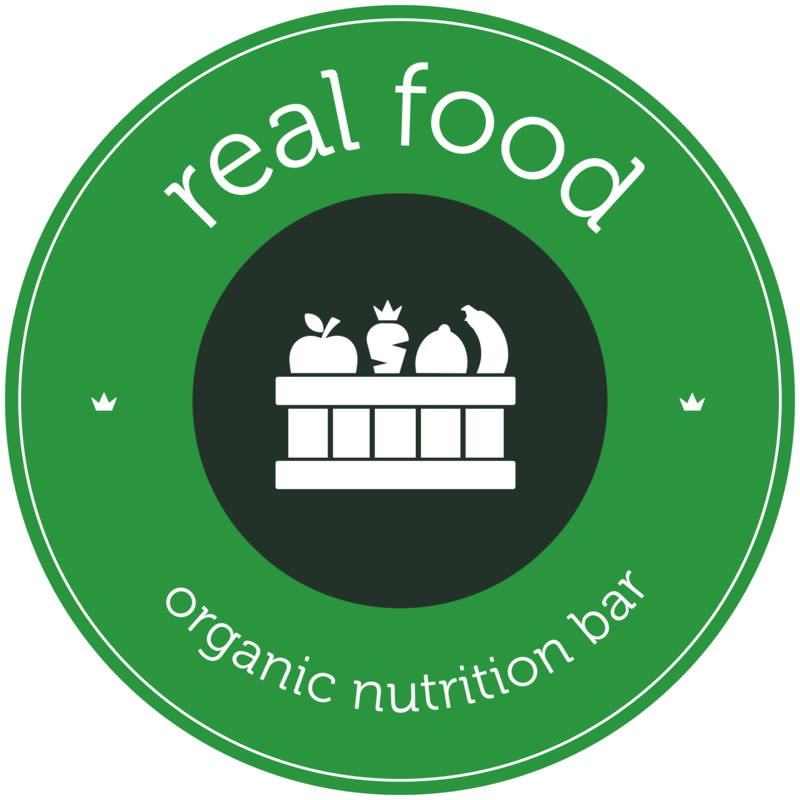 The Real Food Organic Nutrition Bar provides a unique gastronomic experience for those who are health conscious and committed to clean, natural living. They support healthy lifestyles by providing natural, nutritious, clean, organic food choices. When it comes to clich’s, they truly believe and live by the saying that “you really are what you eat”. This is why the promotion of natural, healthy eating is their number one priority. The Organic Nutrition Bar sells a diverse range of organic smoothies, with super foods that support many different health objectives and outcomes. They serve food and beverages that inspire and motivate the body to help with achieving those important life goals and ambitions. Whether it is their organic Byron Bay coffee, organic Greene Street juices, natural soups, healthy salads, protein balls to energize or Open To Play All Natural protein smoothies, you are guaranteed of quality real food. Why not join us for an inspiring breakfast, one of our nutritional lunches, an organic coffee, a raw dessert, natural treat, superfood snack or a healthy energy pick-me-up.